Capable of nine different combinations, this interchangeable belt and buckle set will keep you looking professional! 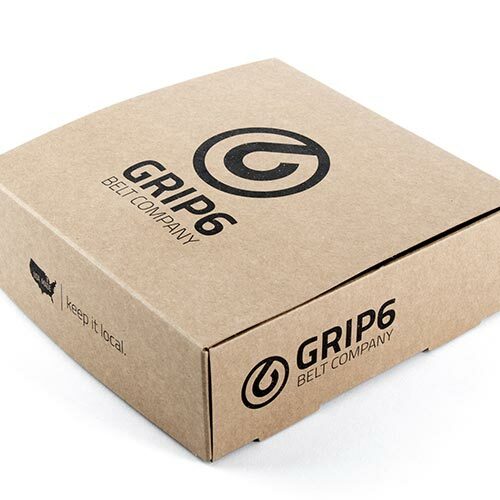 Look your corporate best with the Business Pack of Grip6 belts and buckles. 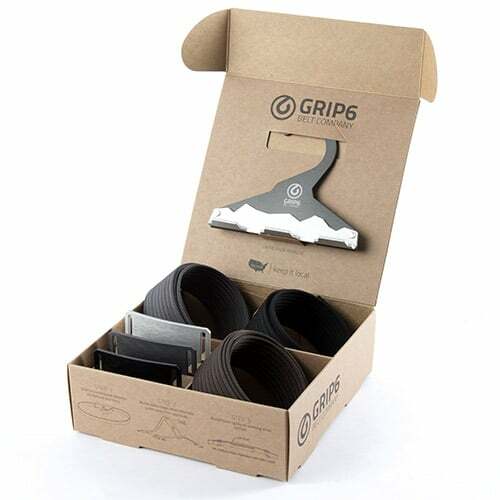 Completely customizable, the buckles are interchangeable and can be paired with any three of the belts included. 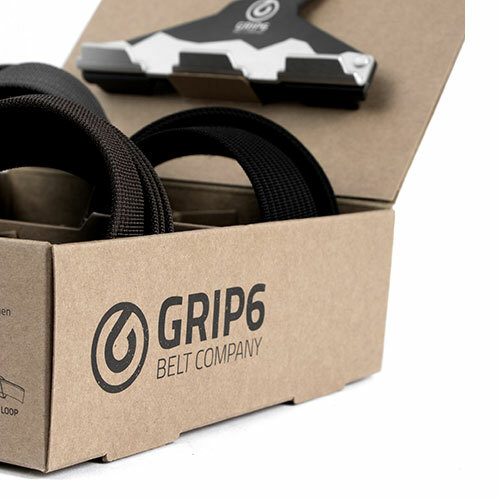 This set truly provides the greatest value when it comes to belts for a professional setting, allowing you to coordinate them with your outfit and mix it up on a daily basis. 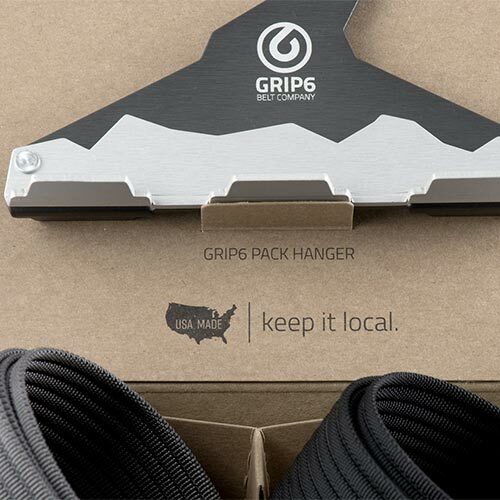 It also includes a custom hanger made of high quality aluminum to keep your new belts organized and ready to wear! 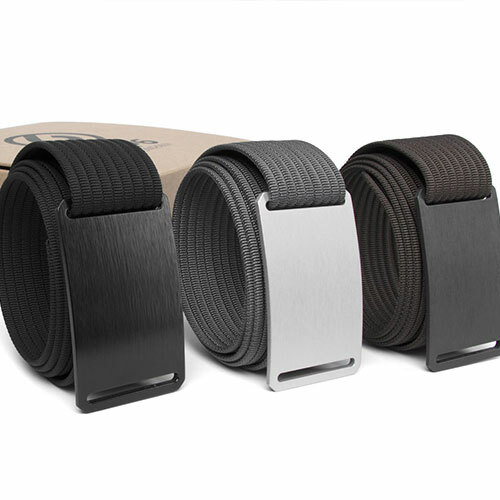 With a total of nine potential combinations, this belt set would be the perfect gift for your loved ones who work in an office setting requiring professional attire. 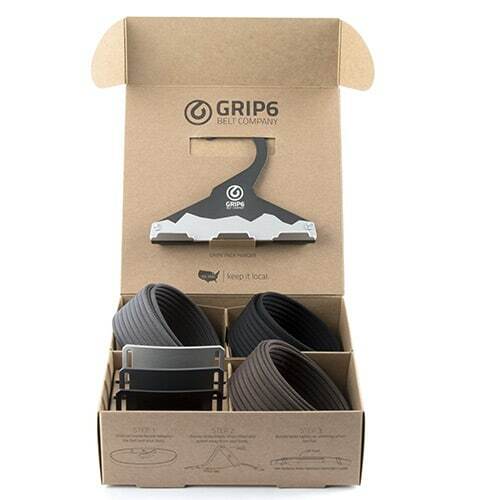 Now with the ability to mix and match belts and buckles to each daily outfit, this set can provide all your belts for business dress with minimal closet space. There’s also a wide range of sizes, from 28 to 60. Already packaged in a gift box, this set is ready to wrap and give to your friends and family this Christmas! Order yours for your loved ones today!